We can help with ongoing site maintenance as well as WordPress Core and Plugin updates. Need website updates? We can help with small or large site updates to keep your content fresh. 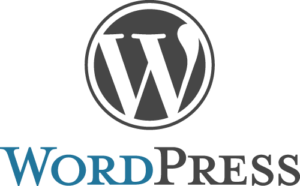 Was your WordPress site hacked? We can help you get back online and secure your site so it does not happen again. Let's skip the fluff and get moving on your next project. Moore Web Exposure specializes in WordPress maintenance and support for small and medium-sized businesses and organizations that are looking to enhance their overall web presence. Based out of Portland, Oregon, we can help you take the necessary steps to bring your website to the next level. Our focus is on providing affordable website design, hosting and WordPress maintenance/support for our customers. Contact our Portland location today to find out more.